Photographer Neil Emmerson is producing original limited edition photographic art around the World adding to a 30 plus year history of back to back travel based assignments. Work is finished at Neils Mayfair studio where all printwork, mounting and framing is undertaken by hand. Studio visits by private appointment. Gallery at 'Caffe In' 3 Shepherd Street Mayfair London W1J7HL. 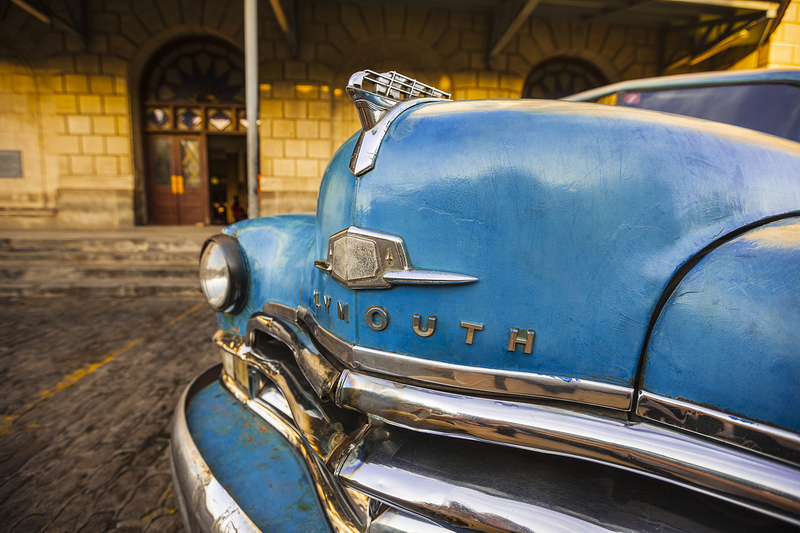 Image: Havana Plymouth 2009 (because you've got to move).